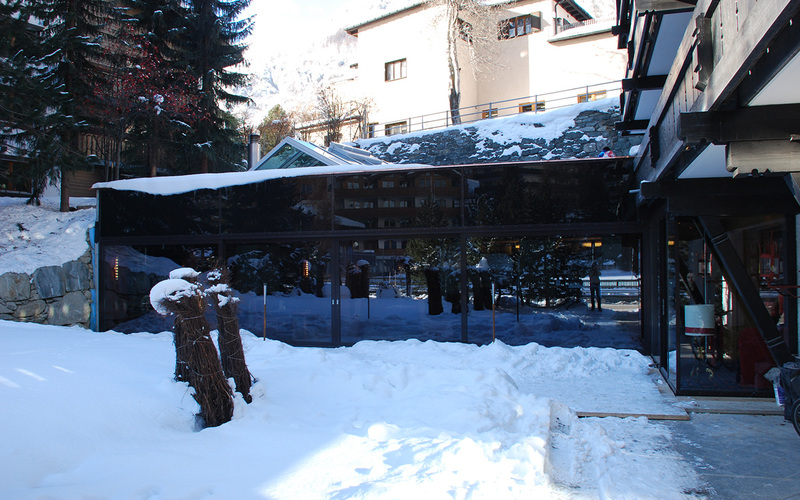 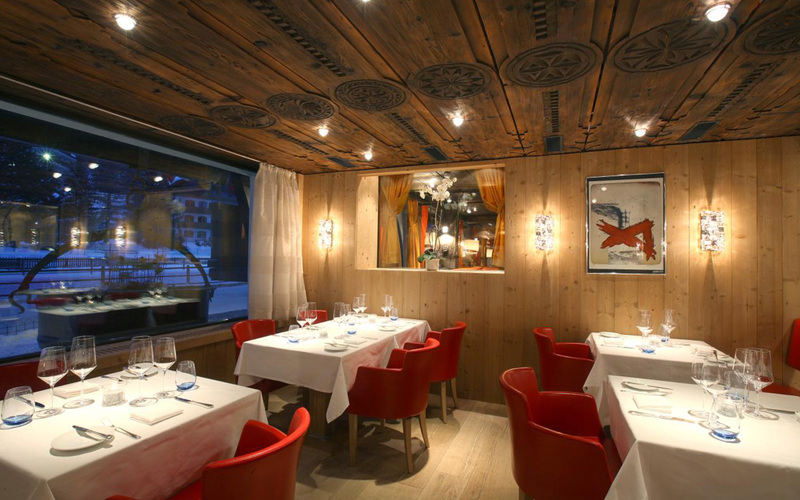 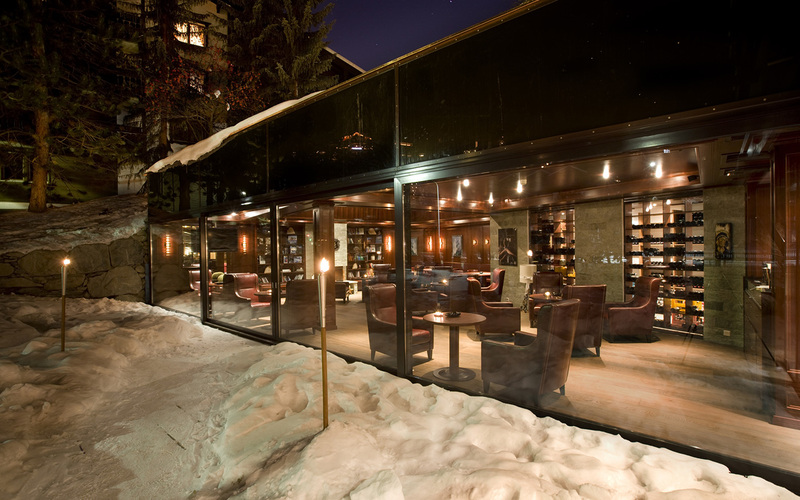 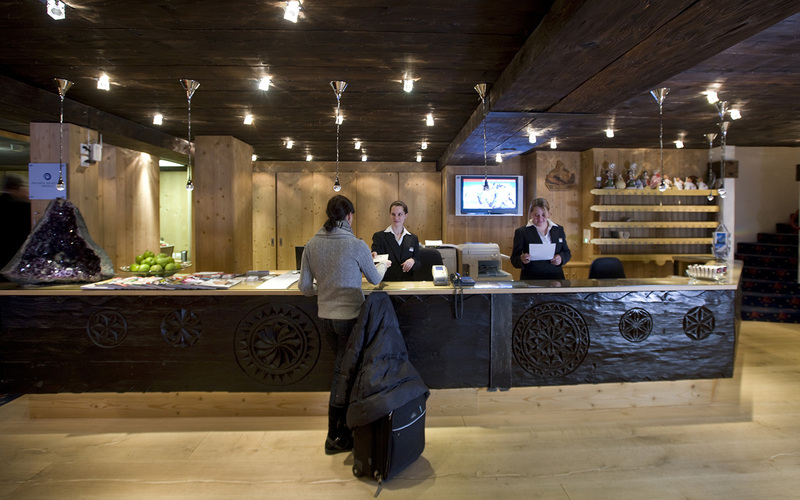 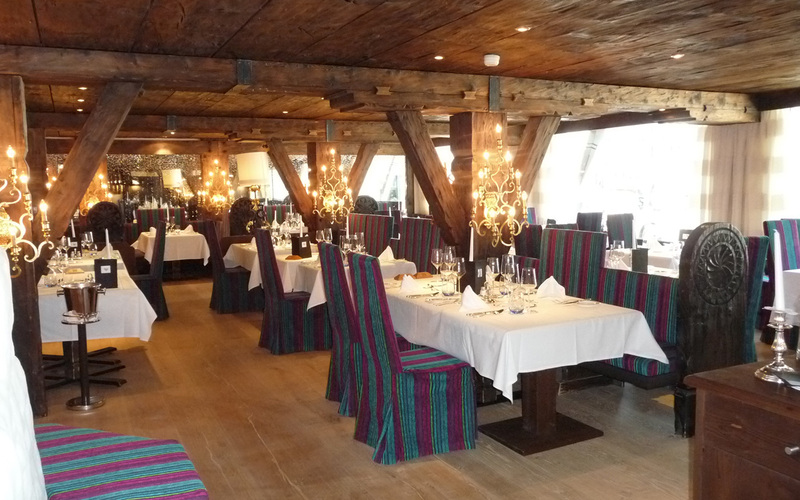 The hotel Alpenhof in Zermatt was built by W. Ramersdorfer in 1978, and was one of his first 4-star developments in Switzerland. 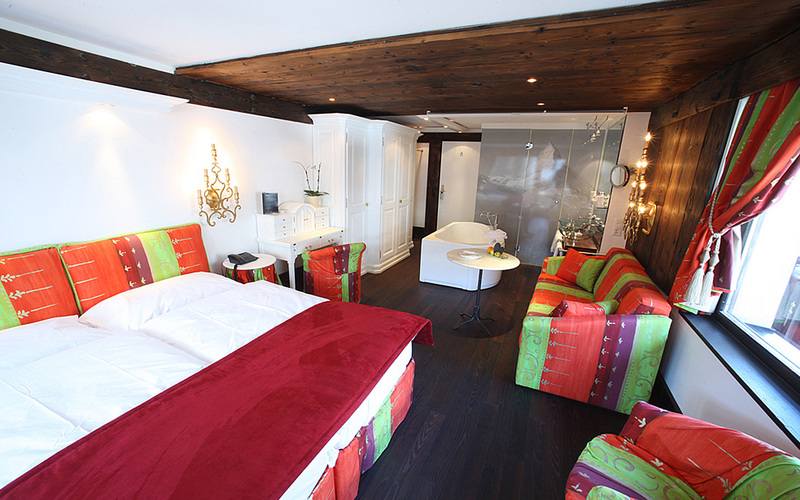 The hotel was extended numerous times, and the rooms and spa area refurbished. 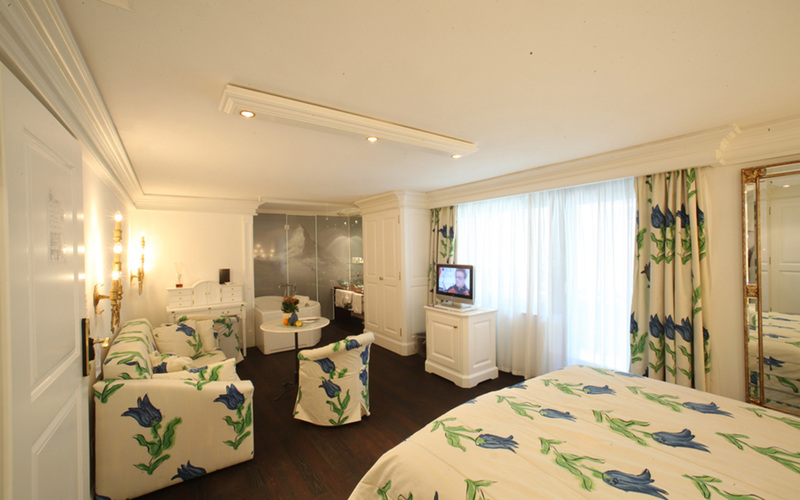 In 2006 some rooms were equipped with open-plan bathrooms. 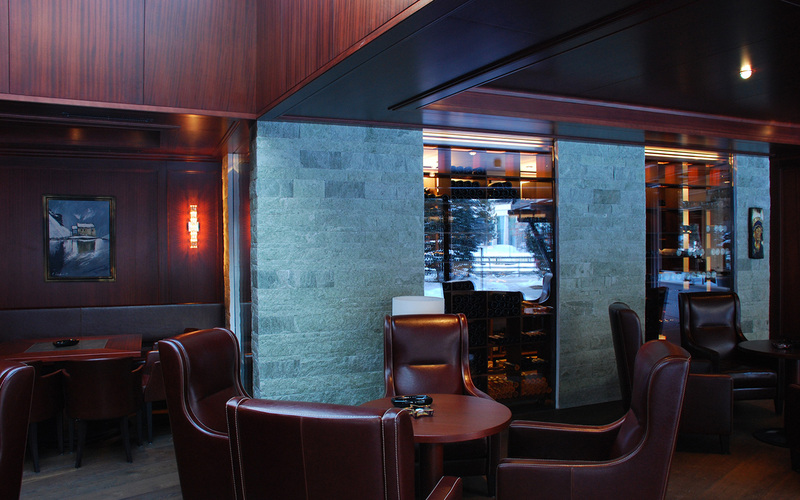 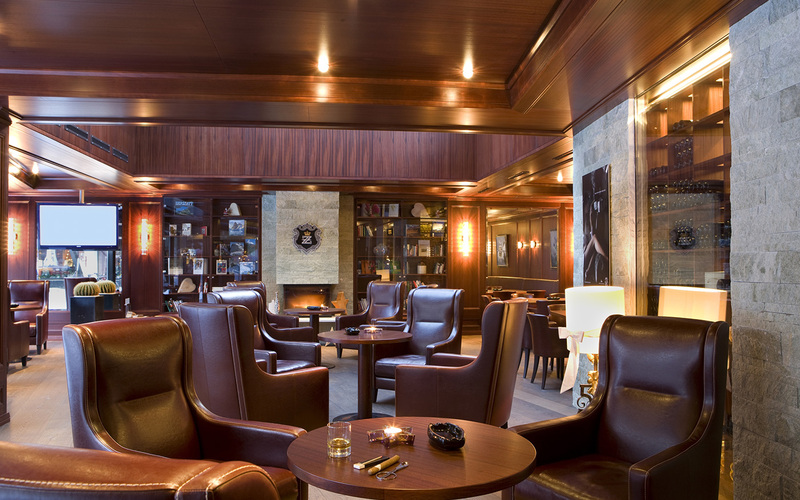 The current project is a reconstruction of the reception area and office, a redesign of the gourmet restaurant and the addition of a new smoking lounge with an open fireplace and a wine cellar (completion: Dec. 2009). 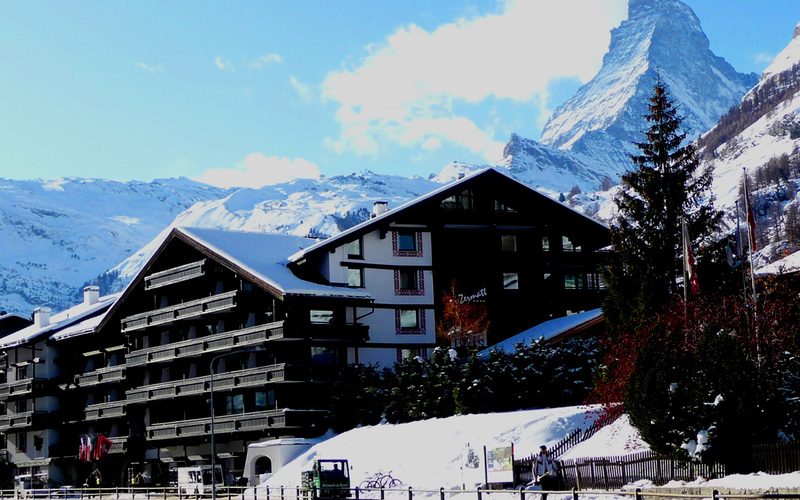 This exclusive hotel offers its guests 119 beds in double rooms, luxury suites, indoor pool and spa oasis, outdoor sauna and an open-air jacuzzi – in addition to a fantastic view of the Matterhorn.